Happy to introduce our latest collaboration with Richer Poorer! 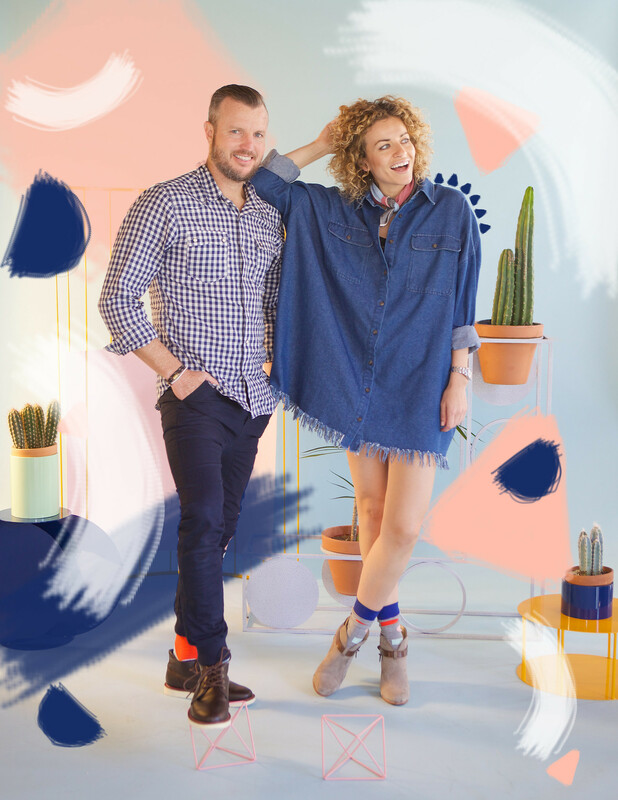 This is the second time we’ve collaborated with Richer Poorer– a company also based in Southern California which has been our go-to for socks we love. 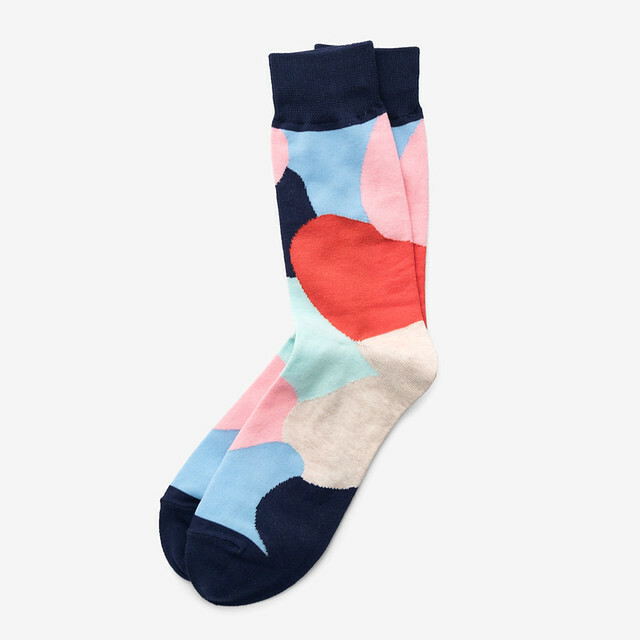 Working together to put our new Poketo designs on Richer Poorer’s fun socks yet again has been a joy. 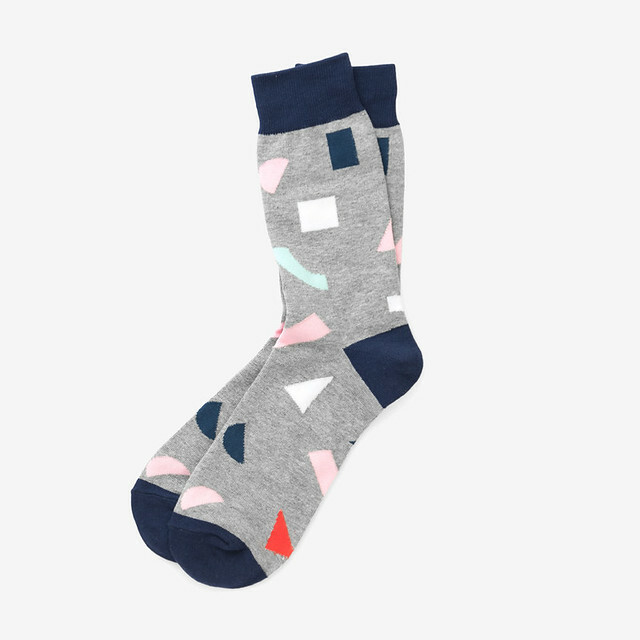 For both men and women, we have the Shapes Socks and Reef Socks. 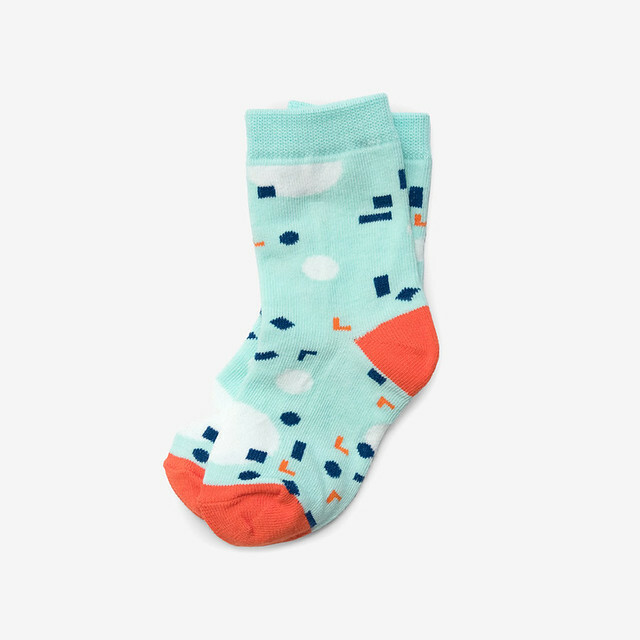 And for the little ones, we created the Speckle Socks! 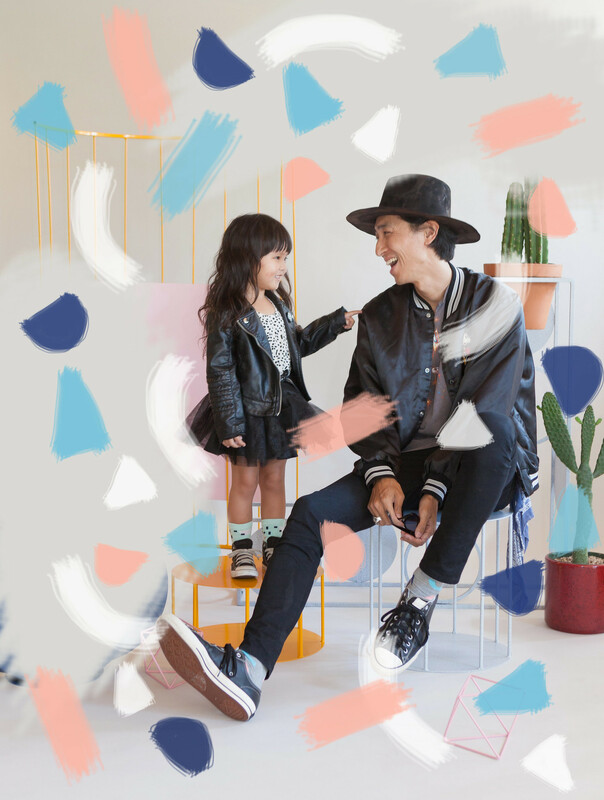 With pairs for men, women, and kids, we’re excited to have created fun socks for the whole family. With a bright design that we hope will bring a smile to your face whenever you slip them on your feet.